Is somebody in your group the designated wild child? 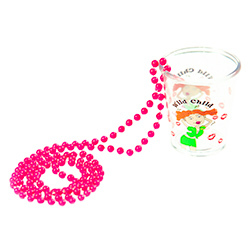 Chances are you have one or two individuals who fall into this categorie, if so get them one of these great novelty shot glasses as a top hen night accessory. 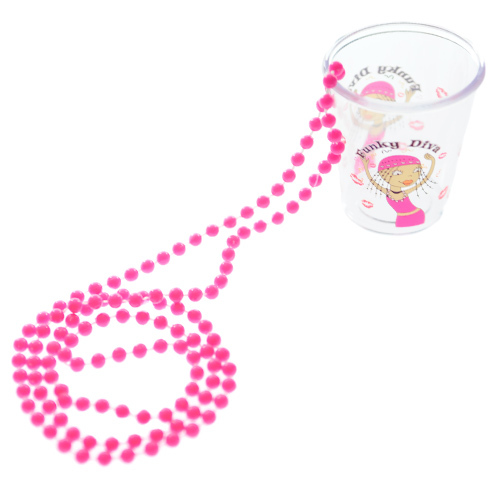 With one of these you will never be short of a drink and the bright pink necklace means you will always be easy to find, which may come in handy later in the evening. 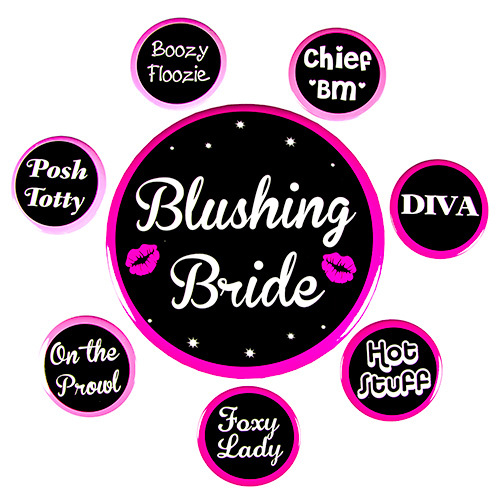 Combine this design with some of the others available from this ange to give your hen night a great theme. "All wrapped individually, look great. Maybe a tad too much plastic wrapping though - considering they are plastic, not glass." "Very fun, looked very good and was very useful for drinking games!" "Just what I needed! 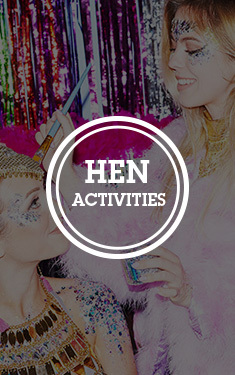 Added an extra element of fun to the hen do!" "Loved it, used it for the Bride on her hen night and then again for me on my birthday...got us many free drinks!!!"